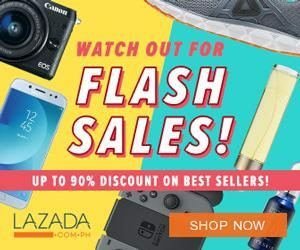 Grab a Good Read for Less at Powerbooks Hot Reads Sale! 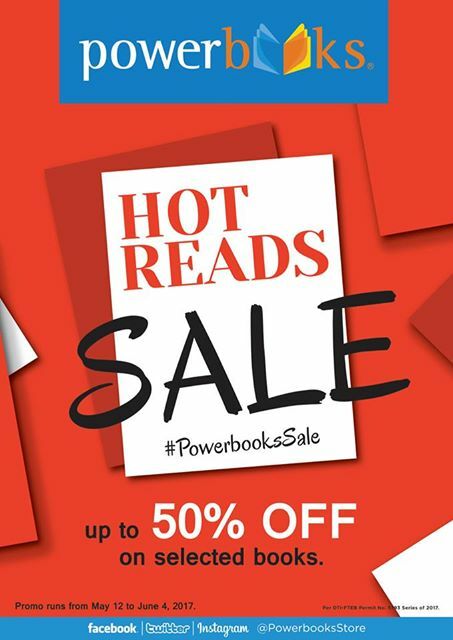 Powerbooks Hot Reads Sale is a perfect way to cap off the summer season! This is an official call to all bookworms who are still in the hunt for great and hot reads. It is time to revisit your shelves again and create a list of books that are still lacking on your best-sellers collections. They say that “Reading is an ultimate workout for our brain”. Study shows that a love of reading can protect our brain from Alzheimer’s disease, slash stress levels, encourage positive thinking, and fortify friendships. So do not miss the Powerbooks Hot Sale happening from May 12 to June 04, 2017! Enjoy up to 50% off on selected books at all Powerbooks store branches. For more information, visit Powerbooks Official Facebook Page.